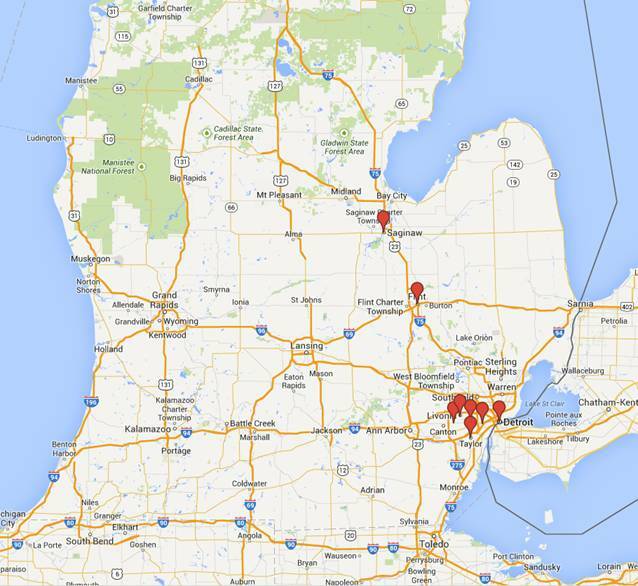 Note that the map shows 8, not 6, of the 25 cities are in Michigan. Note that Matt is numerically challenged. 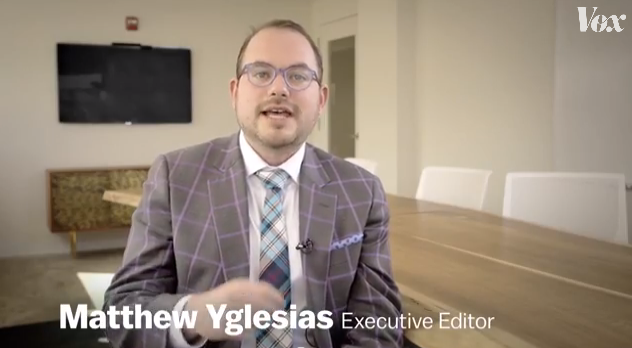 This entry was posted in Uncategorized and tagged Matt Yglesias, Vox.com. Bookmark the permalink.